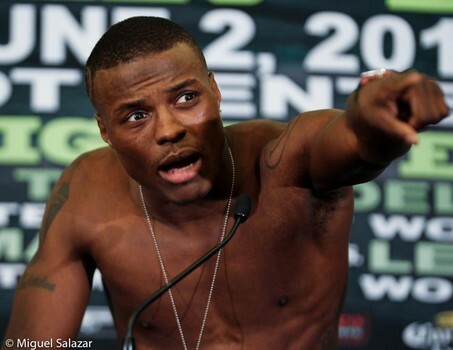 Former WBO world champion Peter “Kid Chocolate” Quillin has confirmed that he will appear at the Las Vegas Convention Center for the second annual Box Fan Expo that will take place Saturday Sept. 12. The Box Fan Expo will coincide with Floyd Mayweather Jr.’s last fight and Mexican Independence weekend. 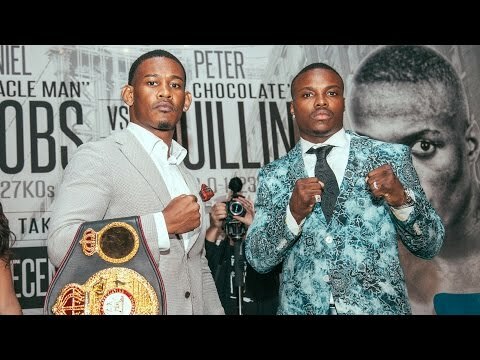 After weighing in 0.6lbs overweight on his final attempt at Friday’s weigh in, Peter Quillin relinquished his shot to earn back the WBO Middleweight title he vacated last November. 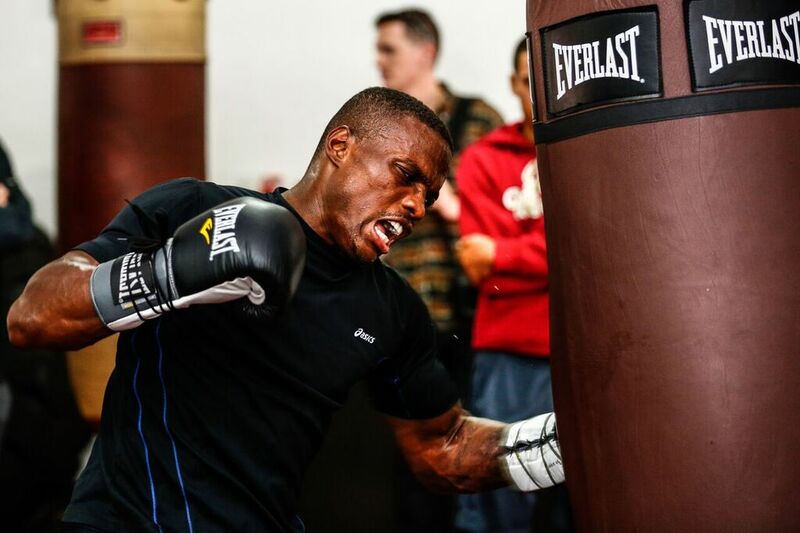 The weight-cut didn’t seem to inhibit his performance early on, as he scored two knockdowns off of right hands in the first and third rounds, respectively. His timing was on key, and he was well ahead through the first half of his fight with Irishman Andy Lee.